DETROIT -- BMW AG's BMW brand outsold Daimler AG's Mercedes-Benz in July for the fourth straight month to widen its lead as the top-selling luxury auto brand in the U.S. so far this year. BMW's U.S. sales, helped by deliveries of the new 5-series sedan and X3 SUV, rose 12 percent last month from a year earlier to 21,409, the automaker said. Mercedes sales rose 9.4 percent to 19,006 in July while deliveries of Toyota Motor Corp.'s Lexus fell 22 percent to 14,539. Volkswagen AG's Audi brand delivered 9,146 vehicles in July, a rise of 17 percent. 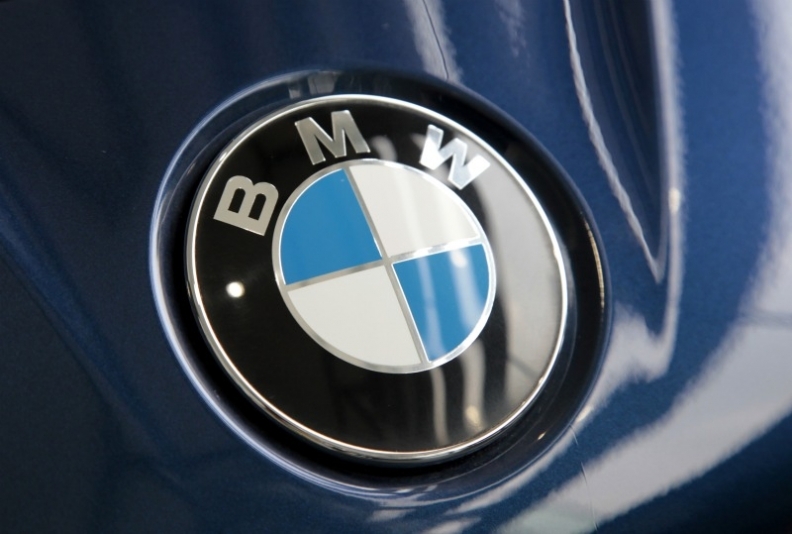 BMW's U.S. sales through July rose 13 percent to 135,114. Deliveries of Mercedes vehicles rose 7.3 percent to 129,932 in the U.S. while Lexus's fell 19 percent to 102,549. The Japanese brand continues to suffer lost production following the March earthquake and tsunami in Japan. "I don't think Benz will be able to catch up with BMW," said Jesse Toprak, an industry analyst with TrueCar.com, a website that tracks automotive sales. Mercedes may be able to pull closer to BMW later in the year when it introduces a refreshed C-Class compact car, he said. "Depending upon how the new C does and when it comes into volume, it may be tight here and there but overall it's going to be tough for them to catch up based on what happened during the first half of the year," Toprak said. Last year, Lexus finished 9,216 units ahead of BMW to be the top selling luxury auto brand in the U.S. for the 11th straight year. Mercedes finished in third place. The results exclude Daimler's Sprinter vans and Smart cars and BMW's Mini brand, which aren't luxury vehicles.